We are so excited about the upcoming Stampin’ Up! sale of the year, Sale-a-bration! Sale-a-bration will be held from 28 January – 31 March 2014. Over the next couple of months I will be able to showcase some of the products you will find during the sale period. Here is the Banner Blast stamp set and coordinating Banner punch! Cute hey! I think this will be a versatile set that can be used for so many occasions. This one is aimed at Valentine’s Day or just to give to someone you care greatly about! Be sure to visit my online store! 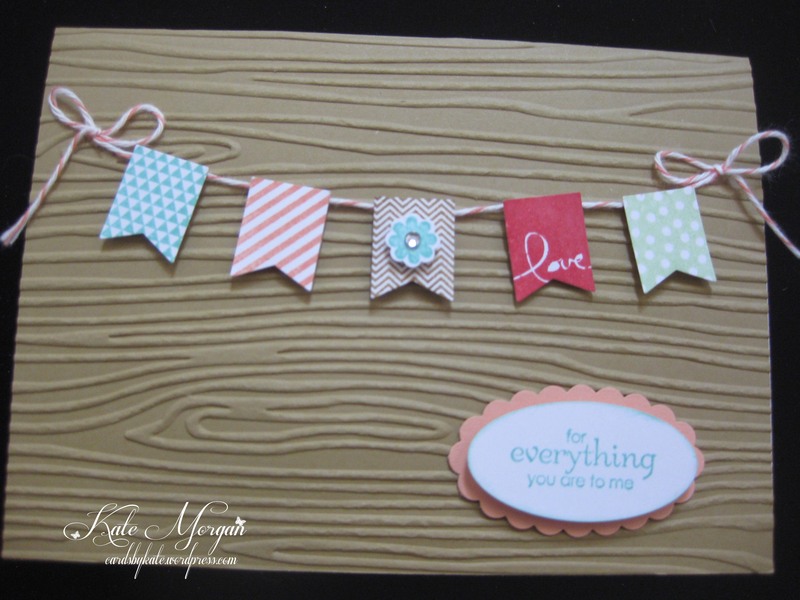 Tagged Banner Blast, Occasions & Sale-a-bration, Stampin' Up!